A photo of the bride while getting ready for her wedding near Chinook, Montana. 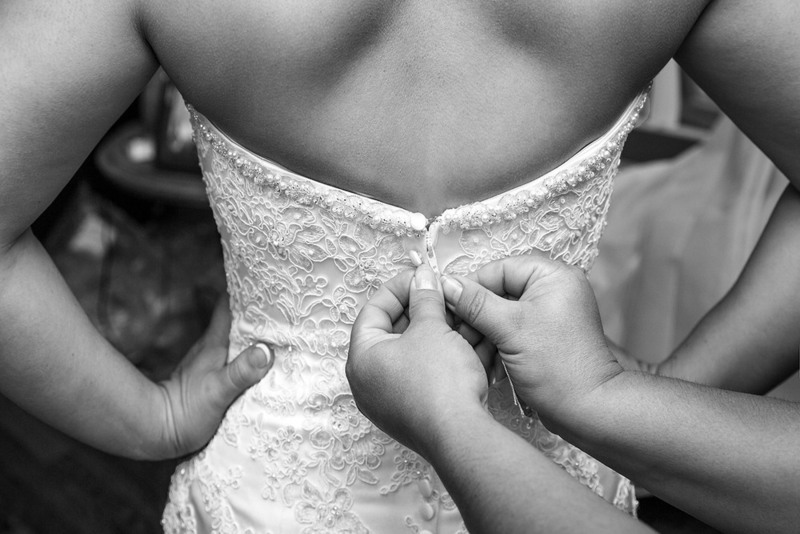 Closing the bride's dress before the wedding ceremony near Chinook, Montana. 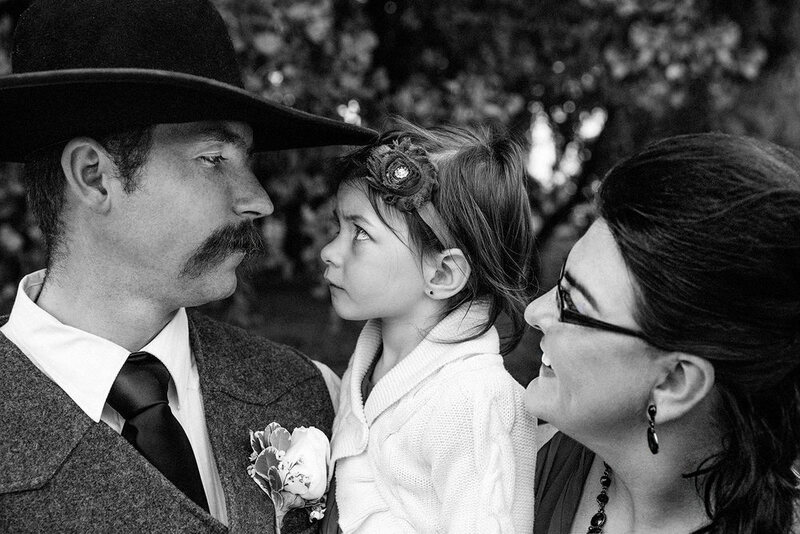 A cowboy has a stare down with his young daughter at a cowboy wedding outside of Chinook, Montana. 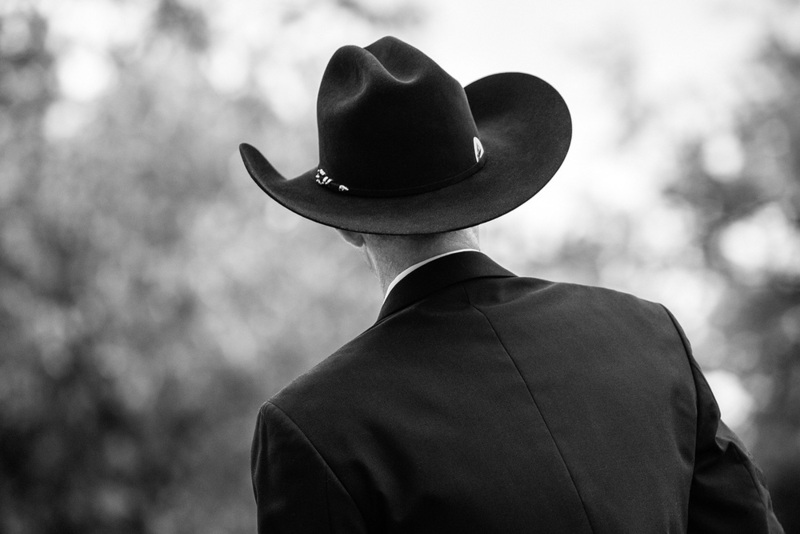 A cowboy on horseback waits for his bride to appear before the wedding service near Chinook, Montana. 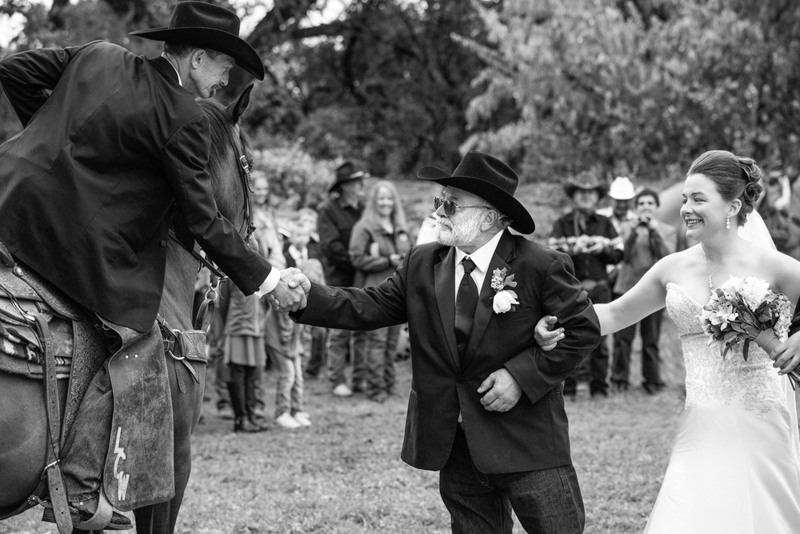 The father of the bride shakes hands with the cowboy groom during the wedding ceremony near Chinook, Montana. 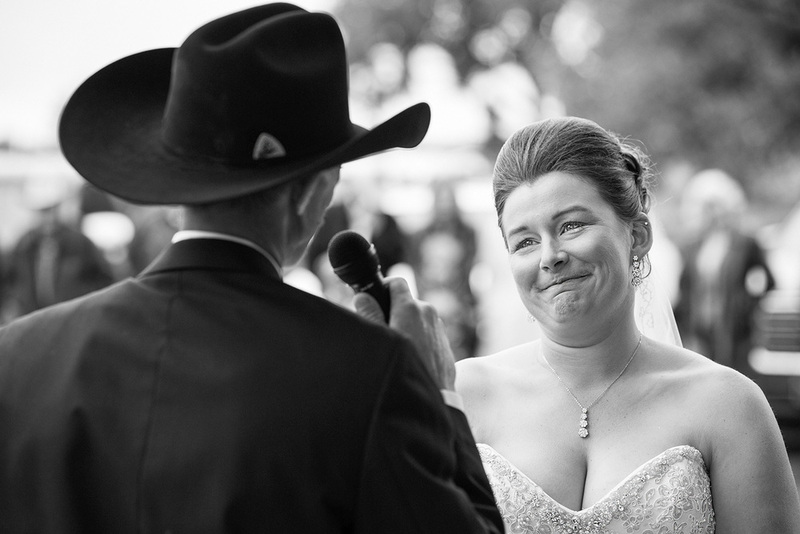 The bride reacts to the words of the groom at a cowboy wedding near Chinook, Montana. 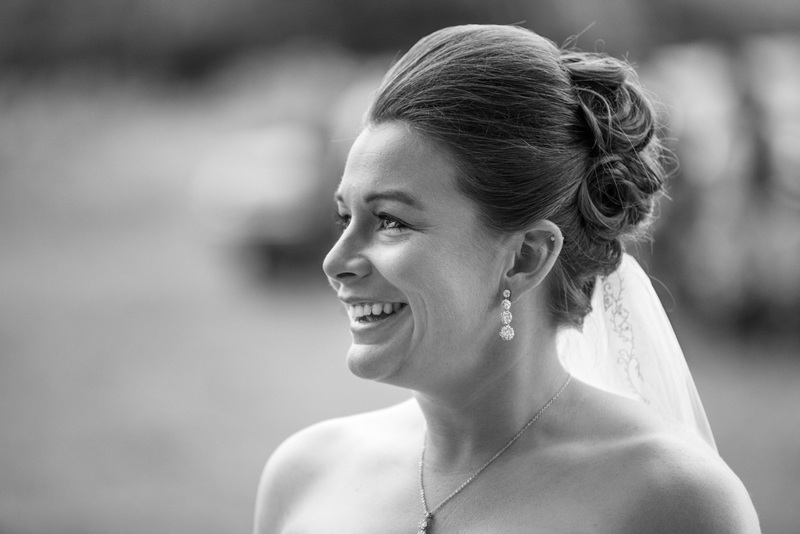 The beautiful bride smiles during the wedding service near Chinook, Montana. 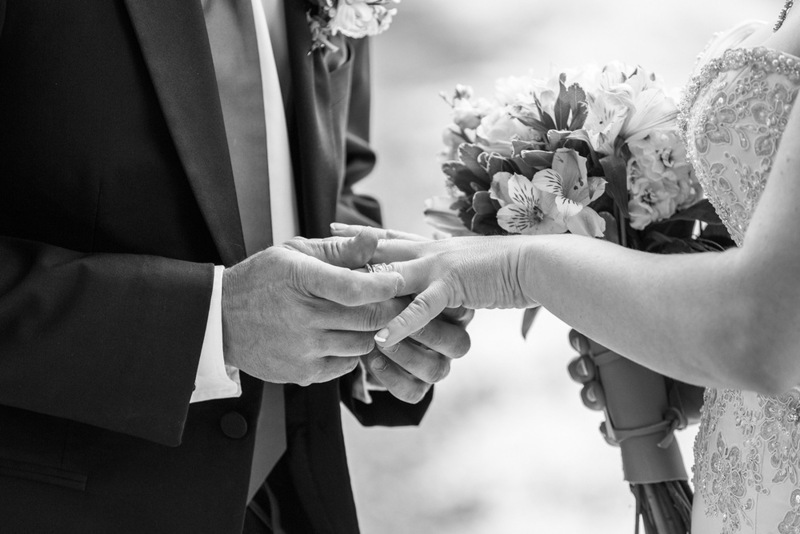 The cowboy groom places the ring on the cowgirl bride's finger at a wedding near Chinook, Montana. 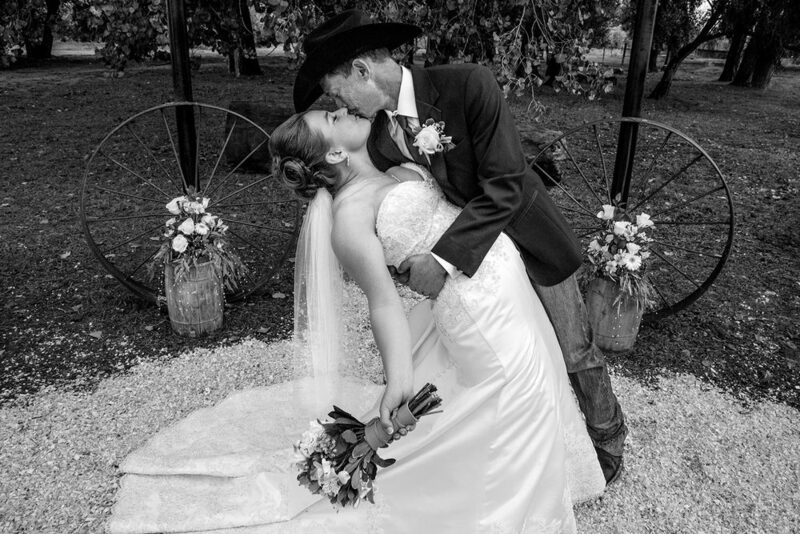 The groom kisses his bride after the wedding ceremony outside of Chinook, Montana. 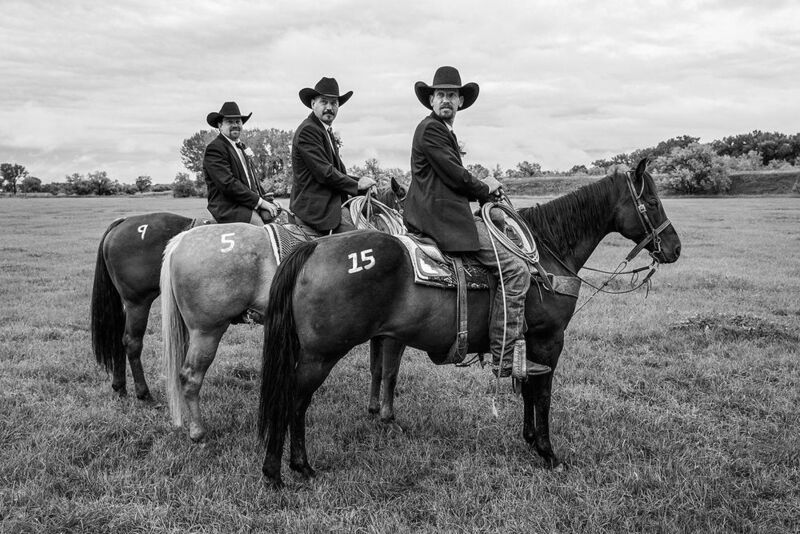 The groomsmen pose for a shot after a cowboy wedding near Chinook, Montana. 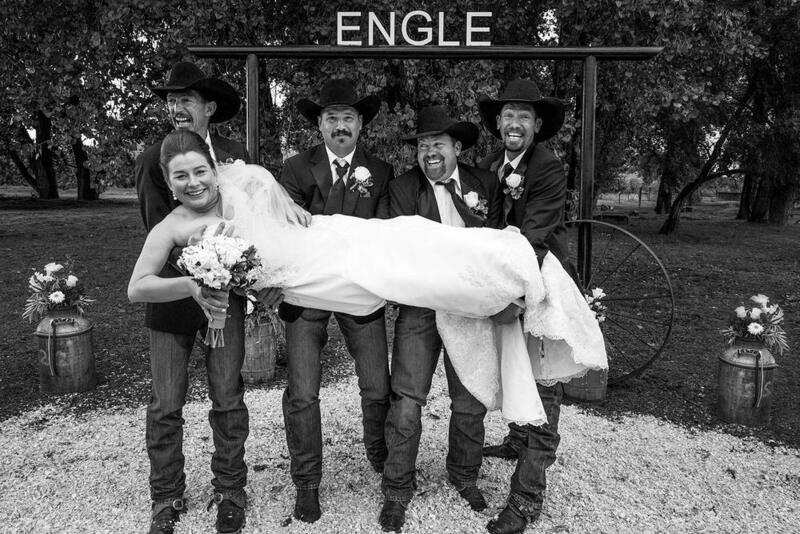 The groom and groomsmen hold up the bride in lighter moment after the wedding ceremony near Chinook, Montana. 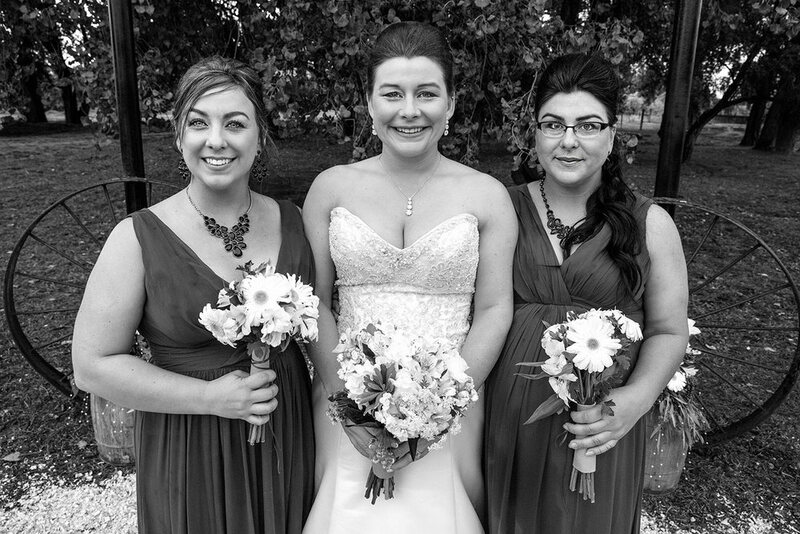 The lovely bride and her two sisters pose for a photograph after the wedding ceremony near Chinook, Montana. 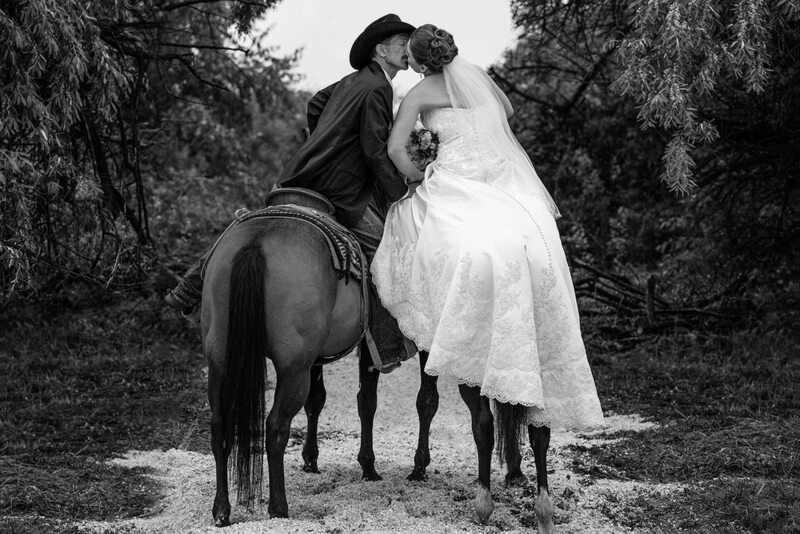 The cowboy and cowgirl kiss on thier horses at the conclusion of the wedding near Chinook, Montana. 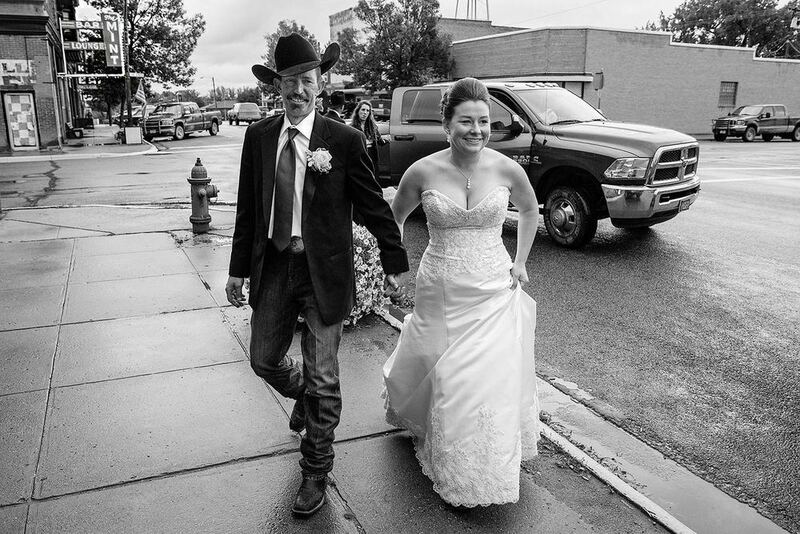 The bride and groom step out of a truck as they arrive at the reception in Chinook, Montana. Cowboys huddled in the Elk Lodge in Chinook, Montana. 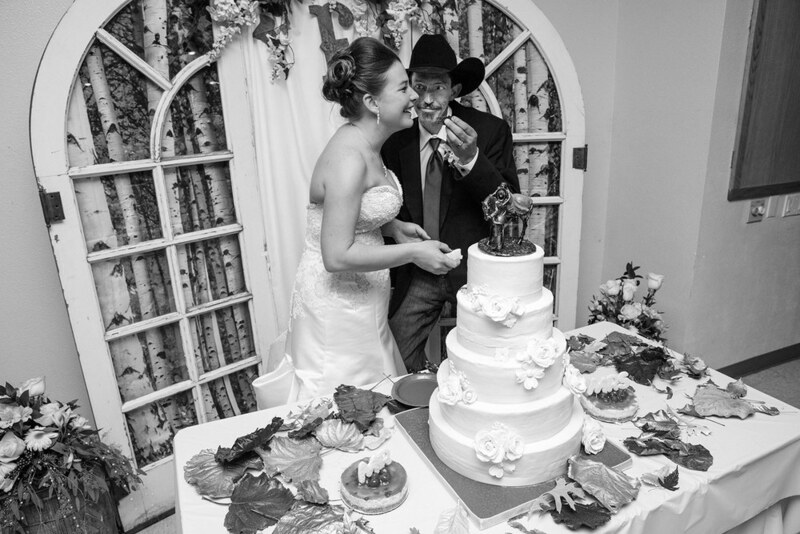 The groom gets a little playful while feeding his newlywed bride cake at the wedding reception in Chinook, Montana. The bride gets ready to toss the bouquet at the wedding reception near Chinook, Montana. One of the groomsmen auctions off the bride's garter, collecting money for the newlyweds near Chinook, Montana. 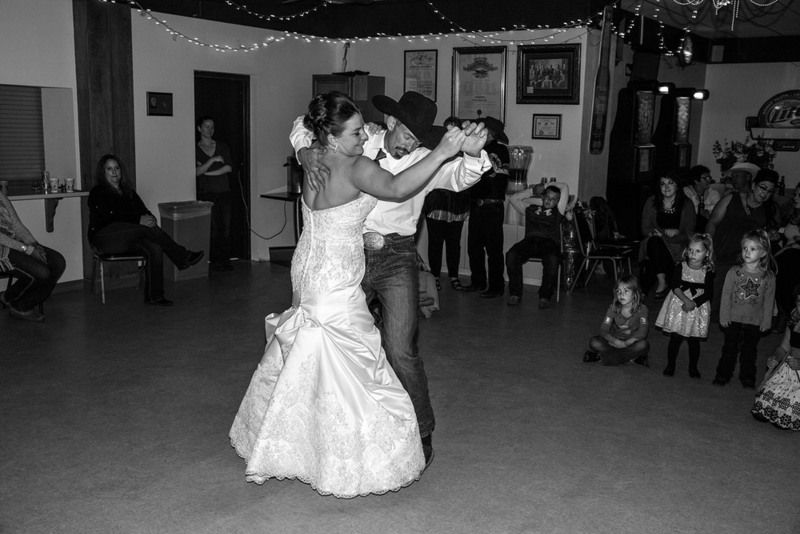 The cowboy and cowgirl share their first dance at the wedding reception in Chinook, Montana. 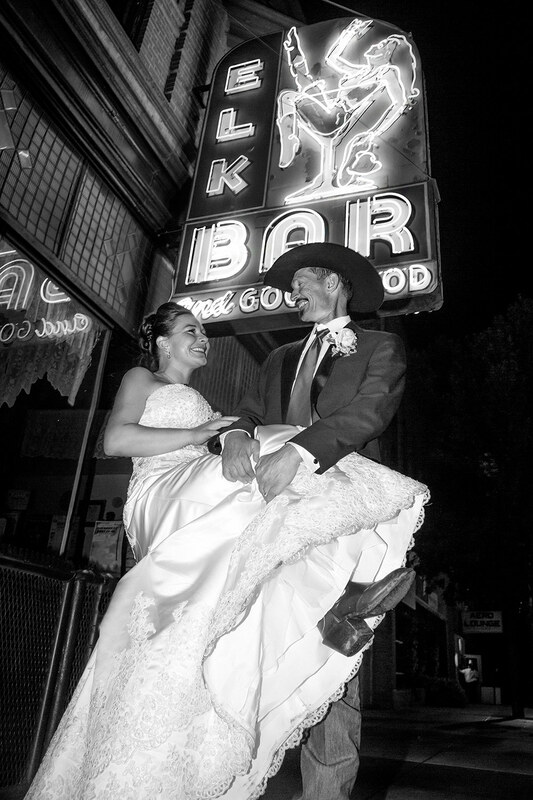 The cowboy and cowgirl newlyweds pose outside of the famous Elk Bar neon sign in Chinook, Montana.